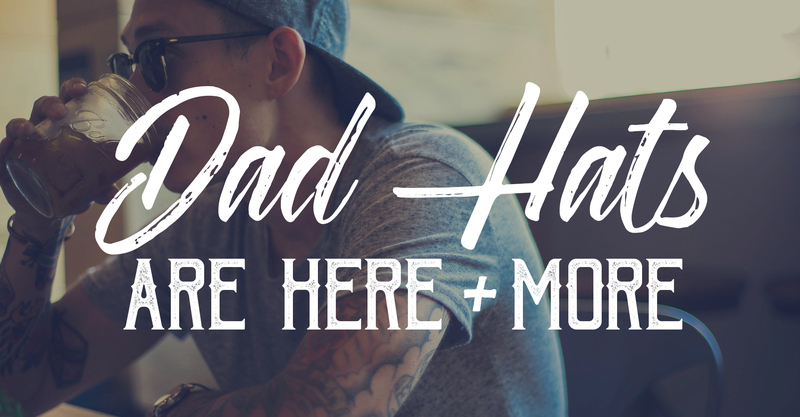 Blog Design ideas Dad Hats Are Here + More! 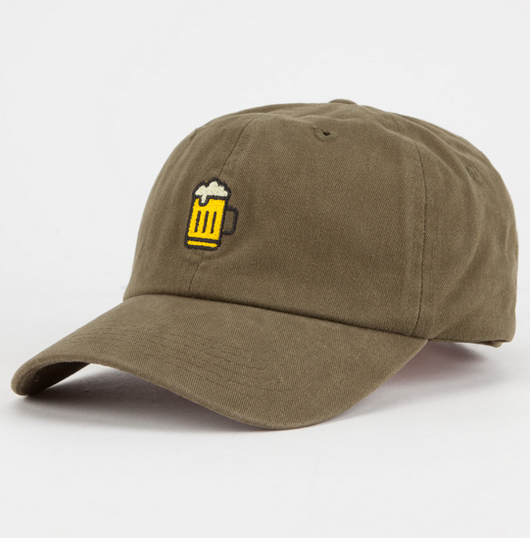 A "dad hat" is a classic baseball cap. 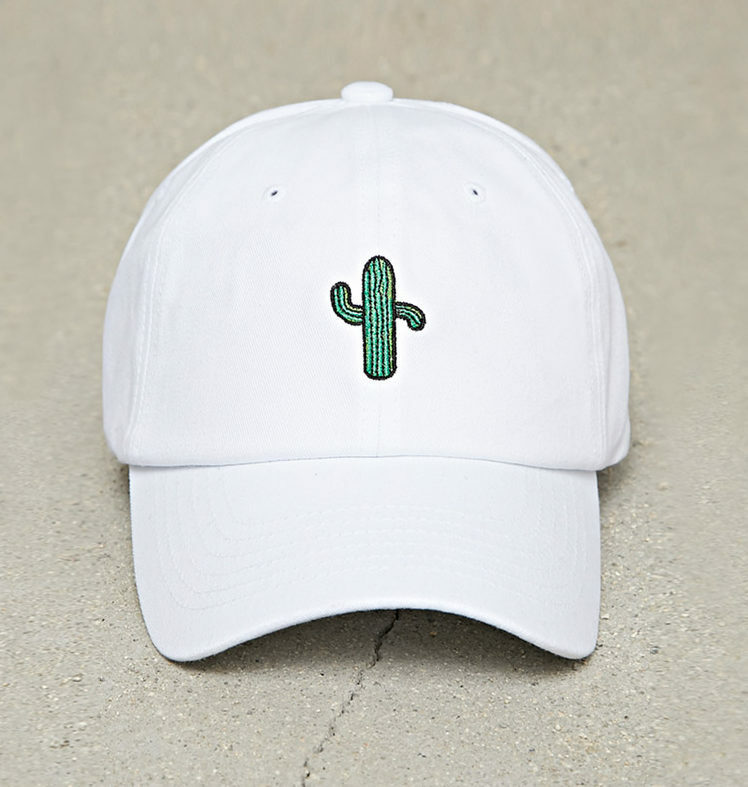 It's your basic, slightly curved brimmed, comfy cotton hat. 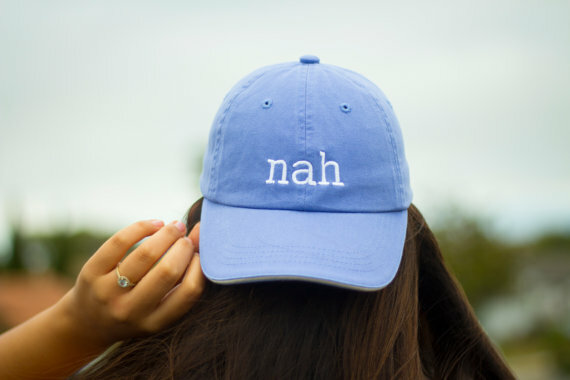 These types of hats are actually my favorite style to wear as a younger woman, so you certainly don't have to be a dad to wear them! I find this style to be the most flattering on the largest amount of people. They are certainly a "people pleaser" and have been requested by many of our members. We listened, and here they are! 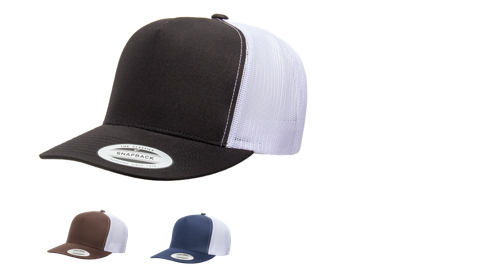 We've also added some new classic trucker hat options. 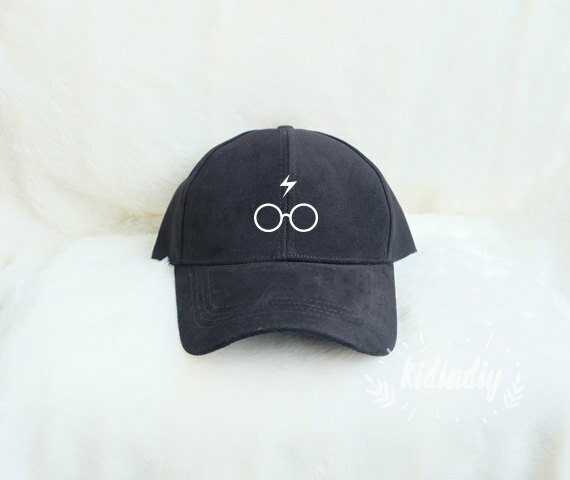 And no, you don't have to be a trucker to wear these! 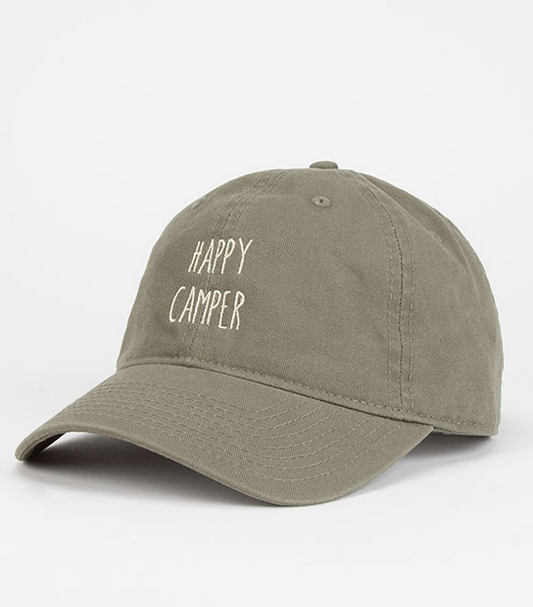 These hats are great for physical activities like sports, boating, hiking, working out at the gym, running, or just running errands in the summertime. 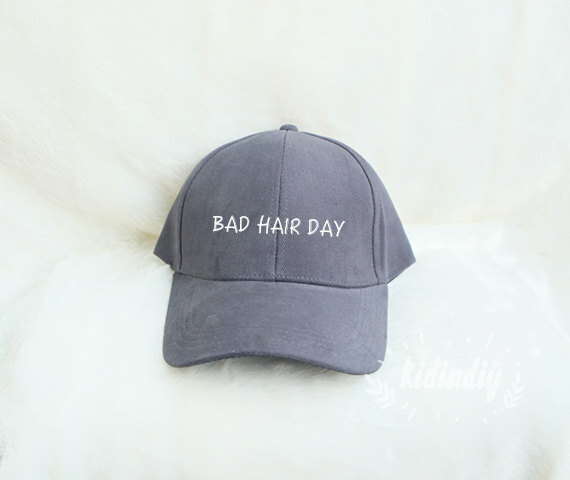 Hats are great way for people to express themselves using a functional accessory. I personally wear hats all the time in summer, and on runs in the winter. 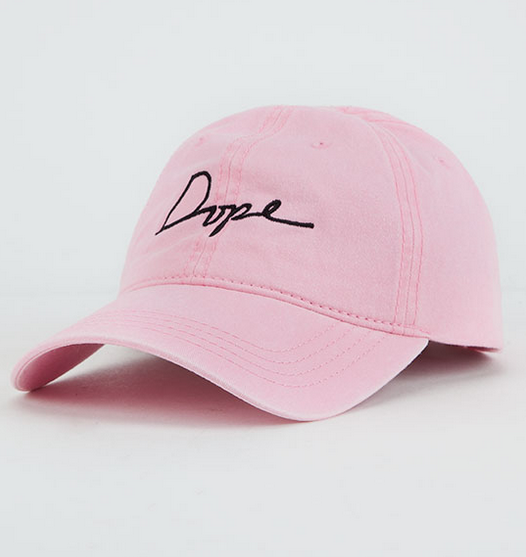 Dad hats are the perfect accessory for both men and women, all year round. 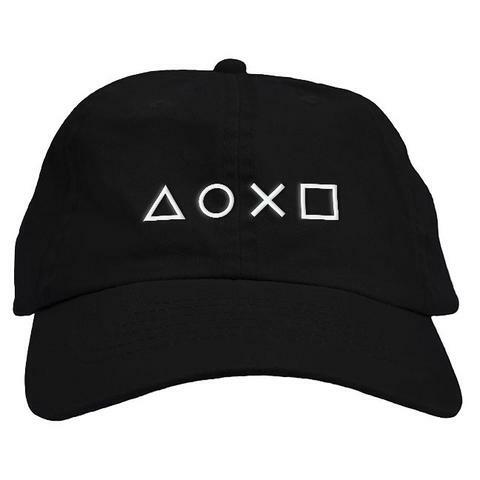 Check out some of the dad hats other people are selling. 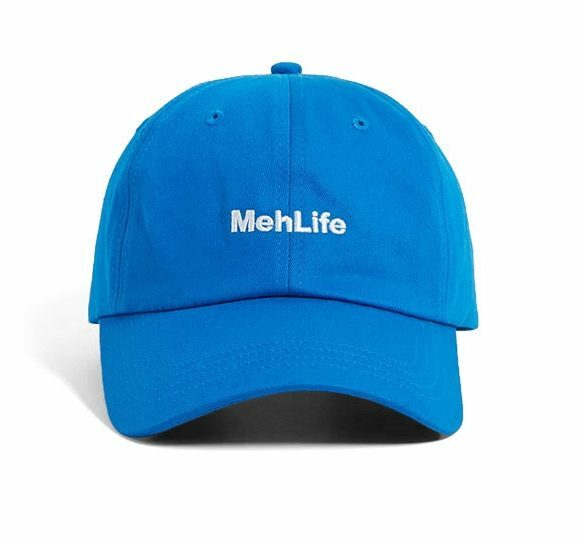 Sell Your Designs On A Hat Today! 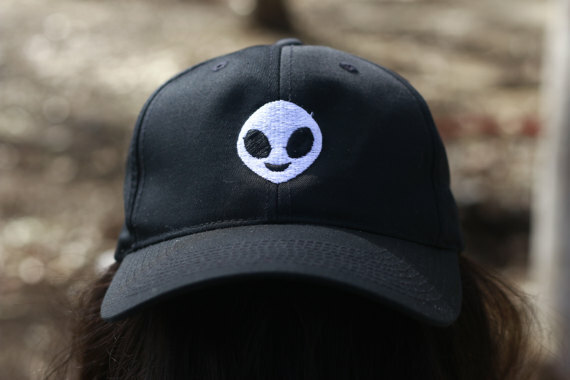 We would love to help you sell your own designs on hats! 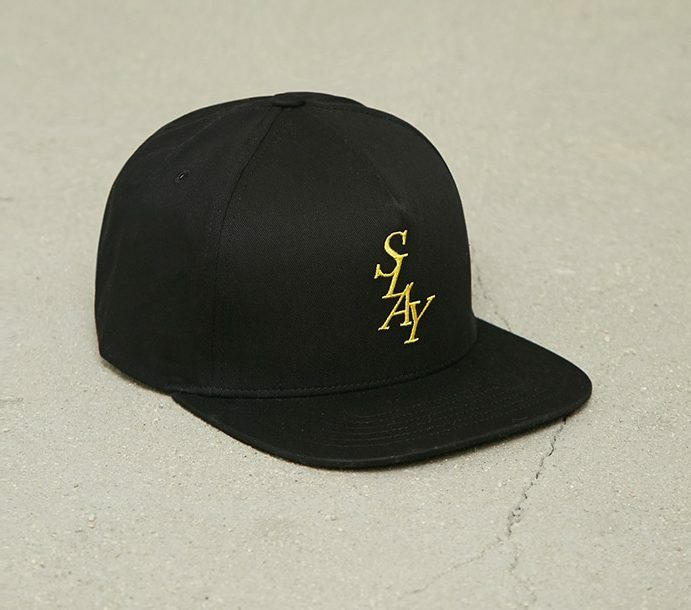 We embroider lettering and images on all types of hats. 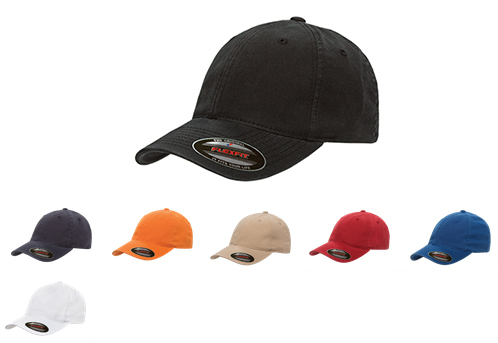 Check out our Hat Product Page today, and one to your store!